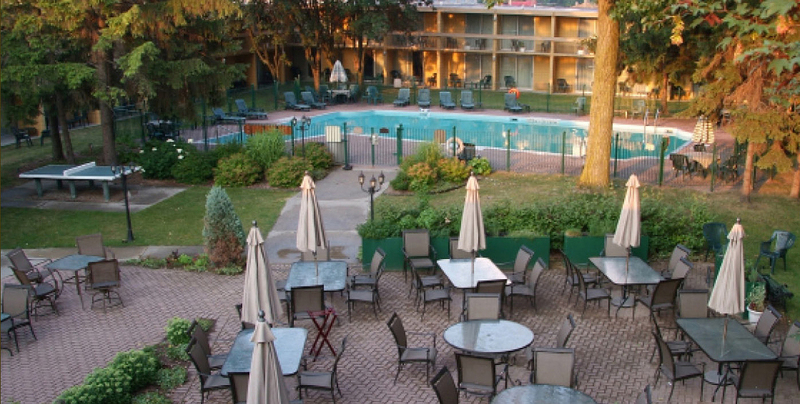 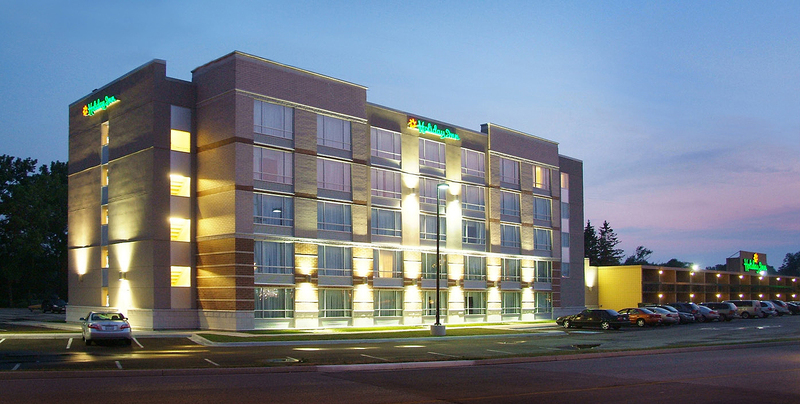 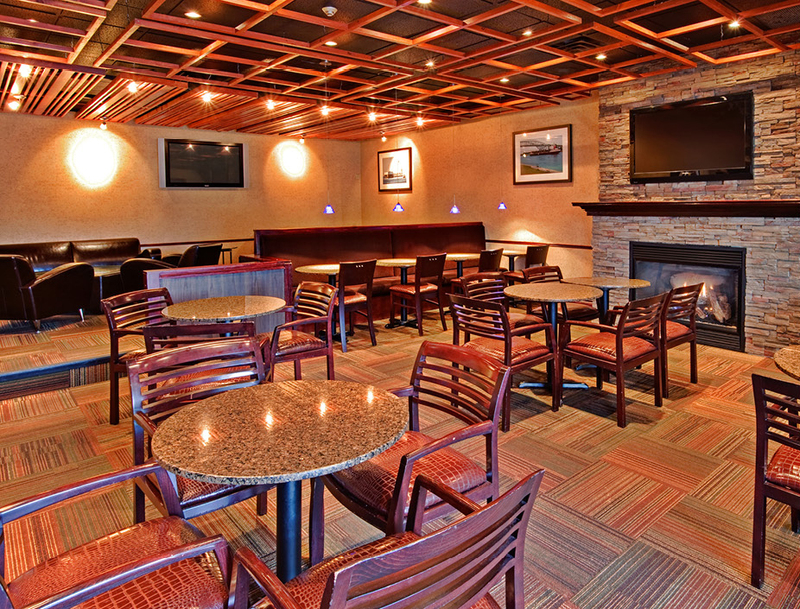 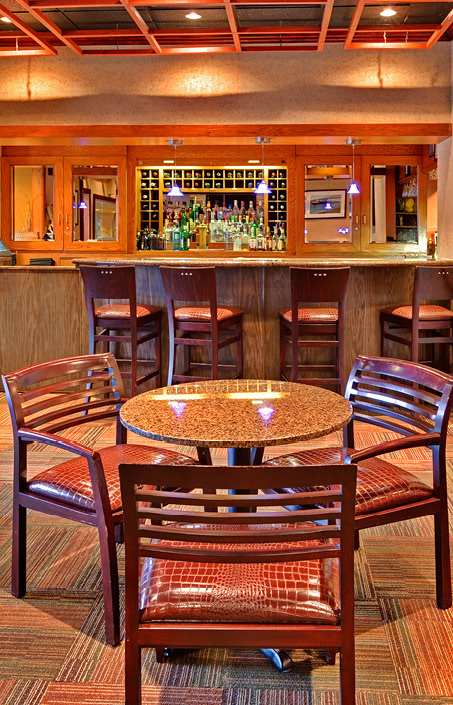 Holiday Inn Sarnia - Strasman Architects Inc. 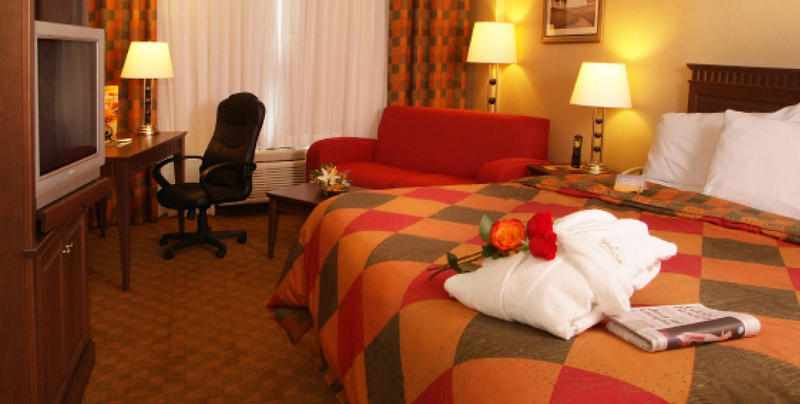 The expansion to the existing Holiday Inn includes a new five storey tower with 70 rooms, featuring Jacuzzi suites, extend-a-stay suites and business suites. 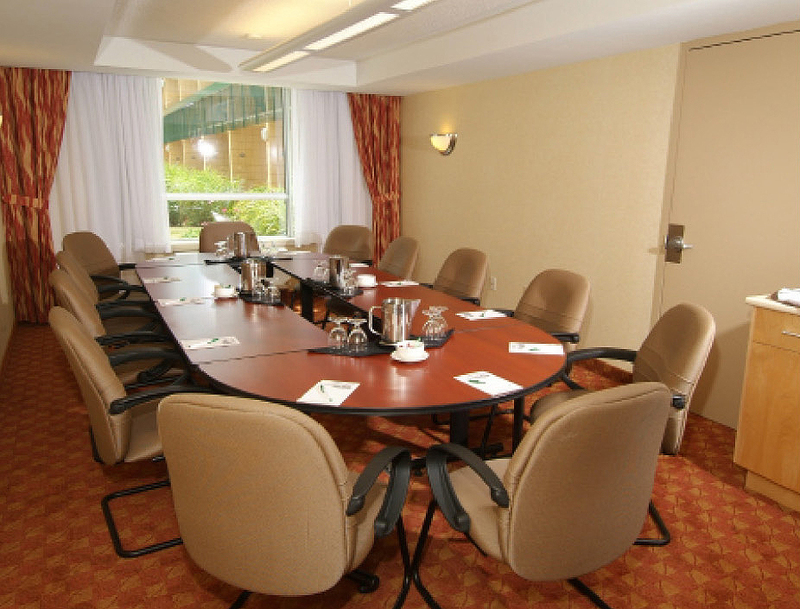 Other additions include a business centre, three meeting rooms and an additional 3,000 square feet of ballroom space.